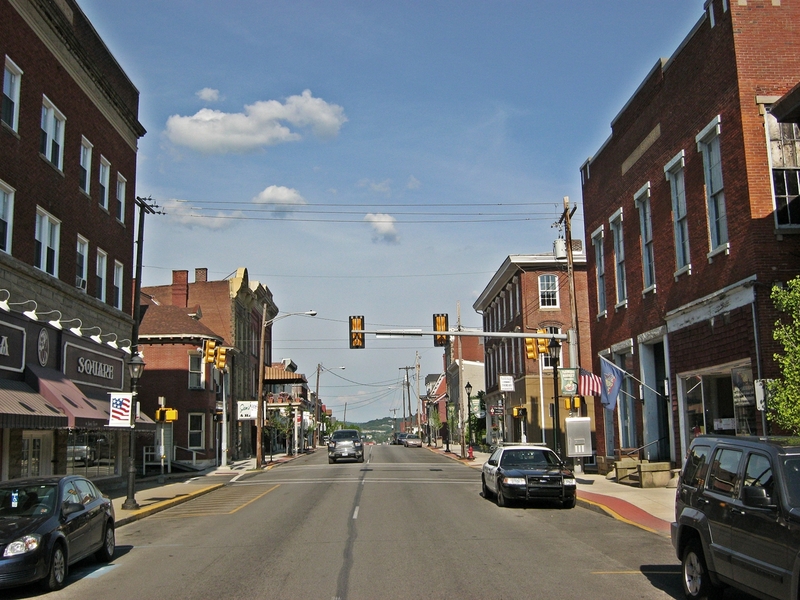 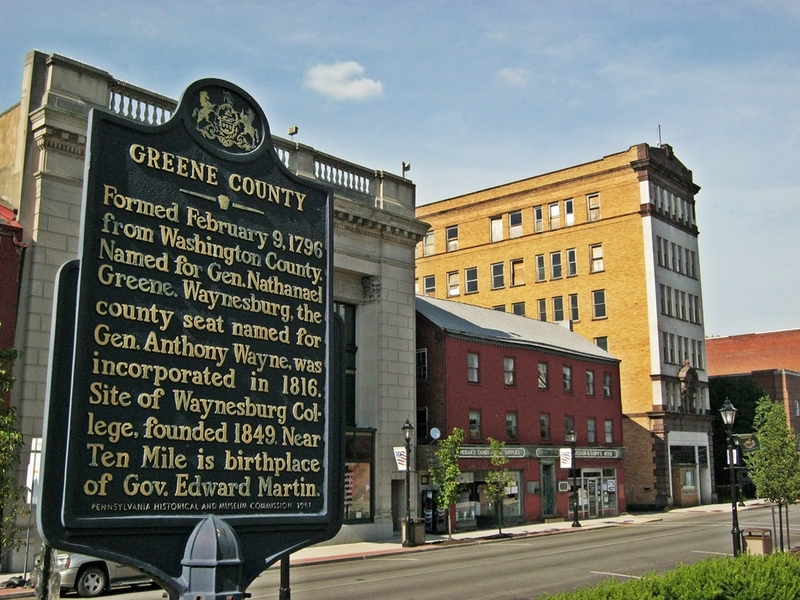 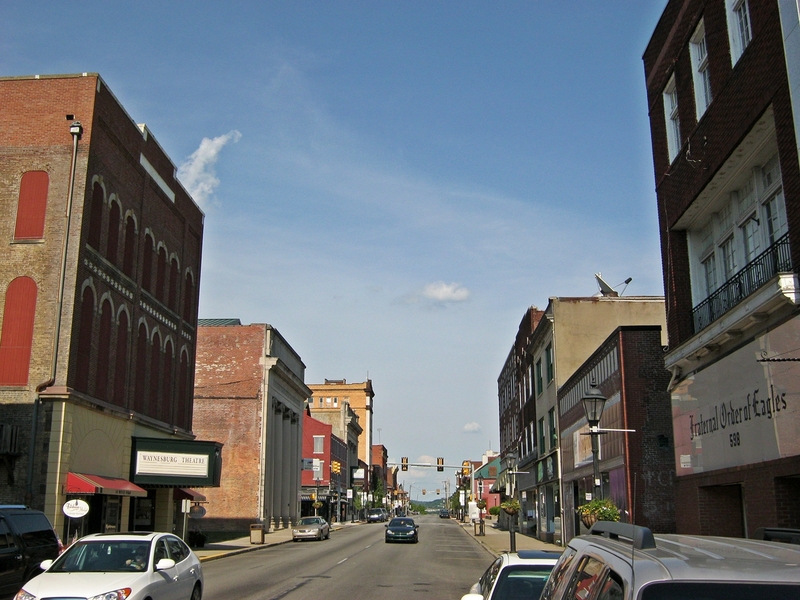 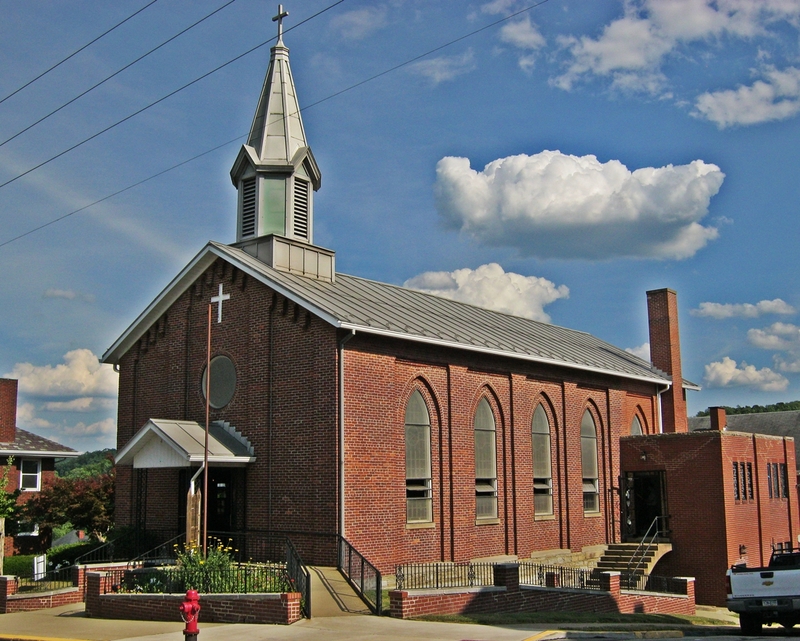 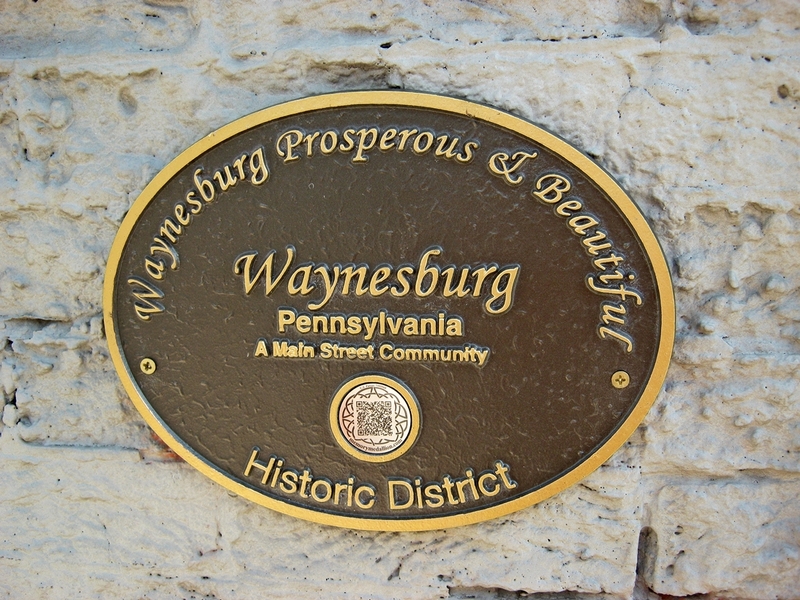 Waynesburg is located in the rural southwest corner of Pennsylvania, about one hour from Pittsburgh. 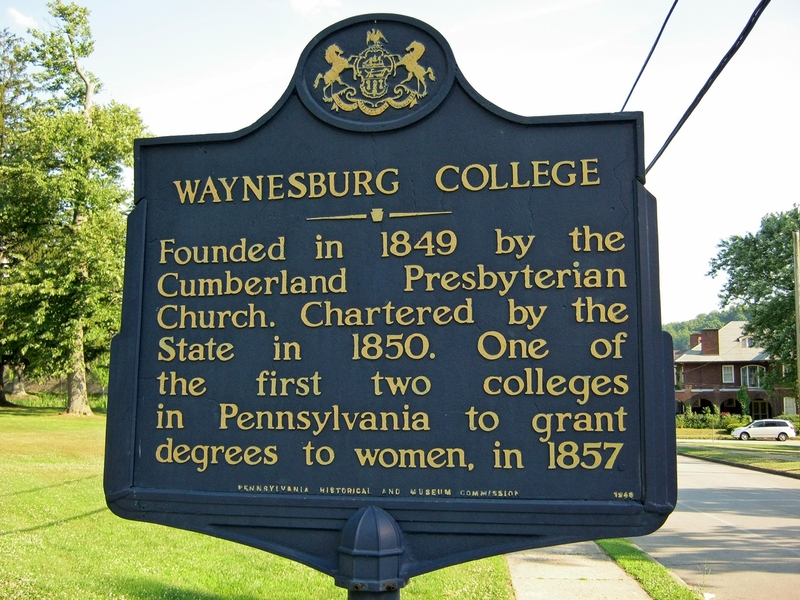 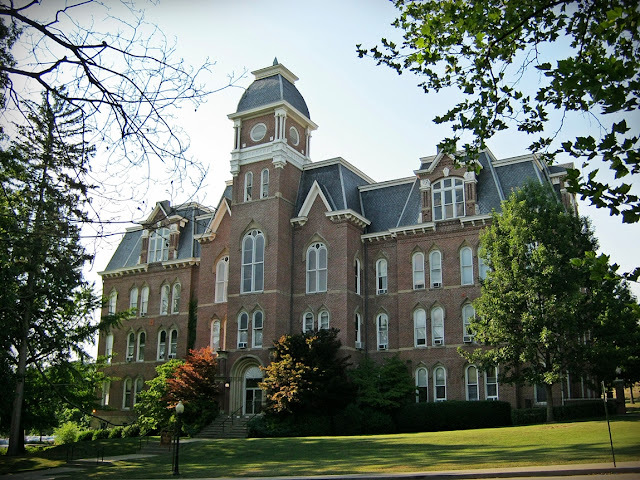 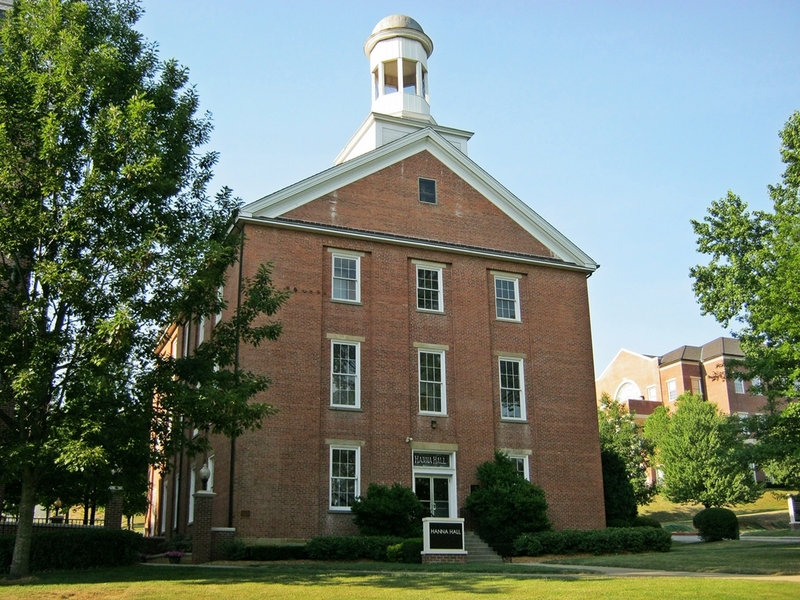 It is a pleasant small town and is home to Waynesburg University. 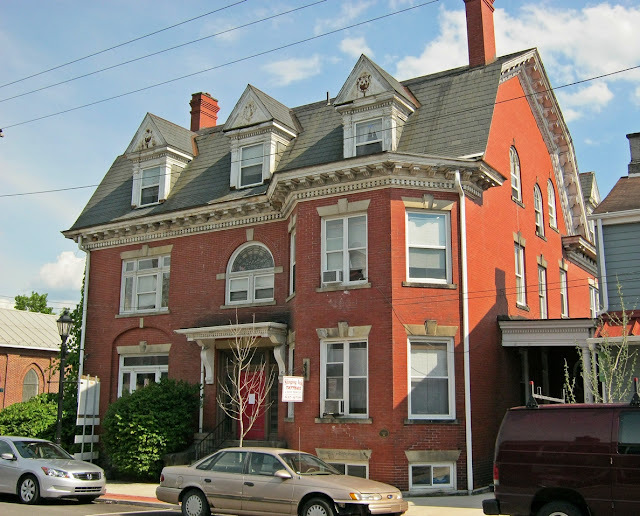 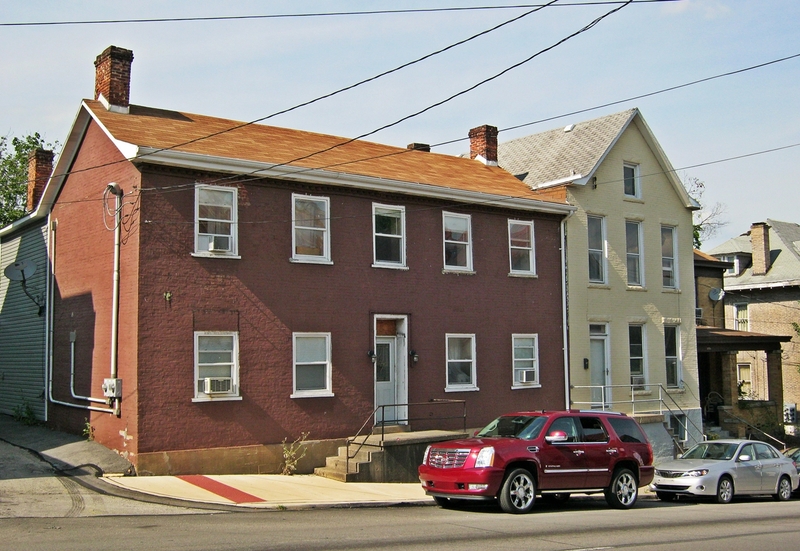 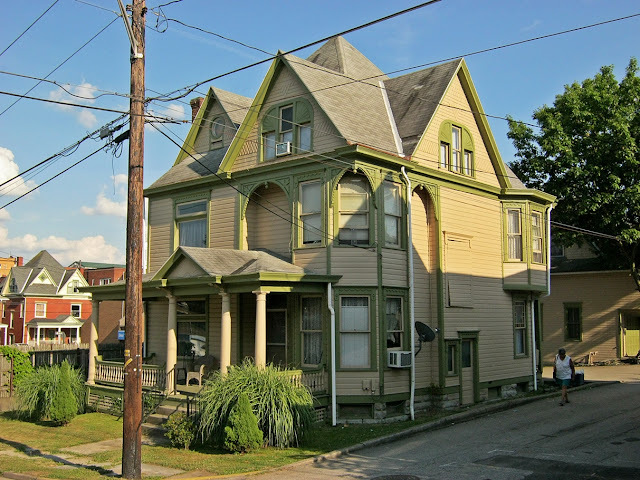 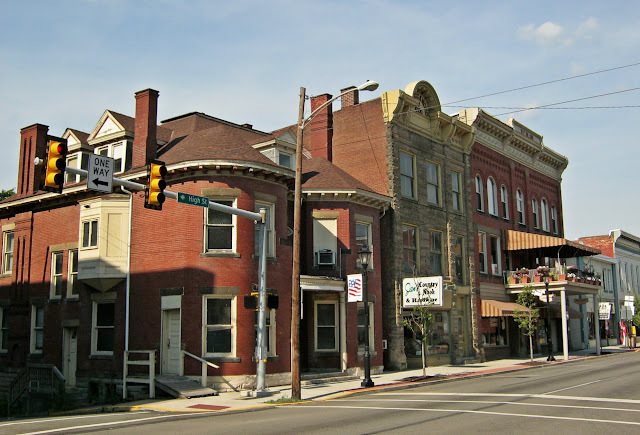 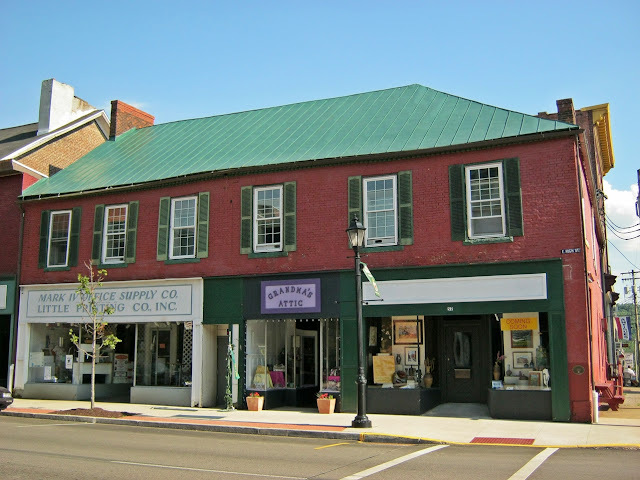 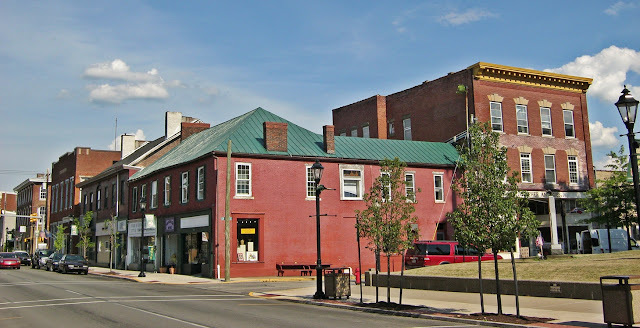 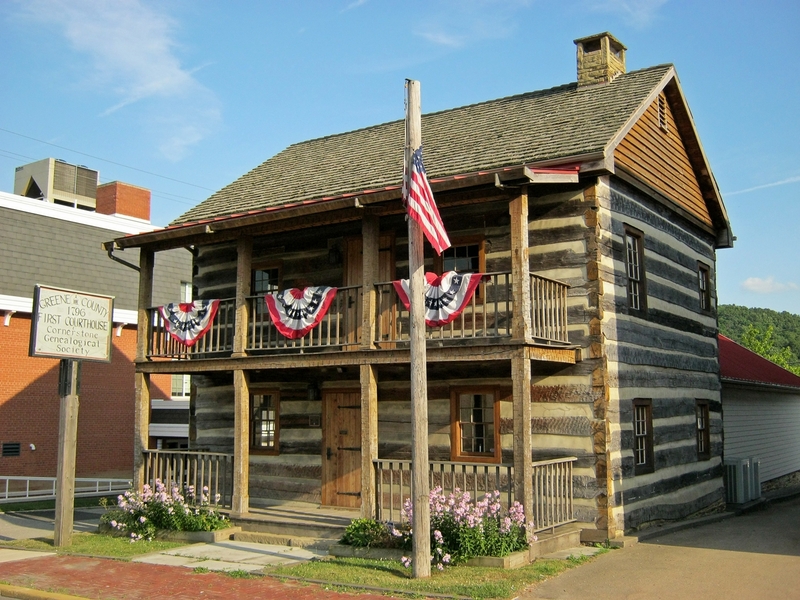 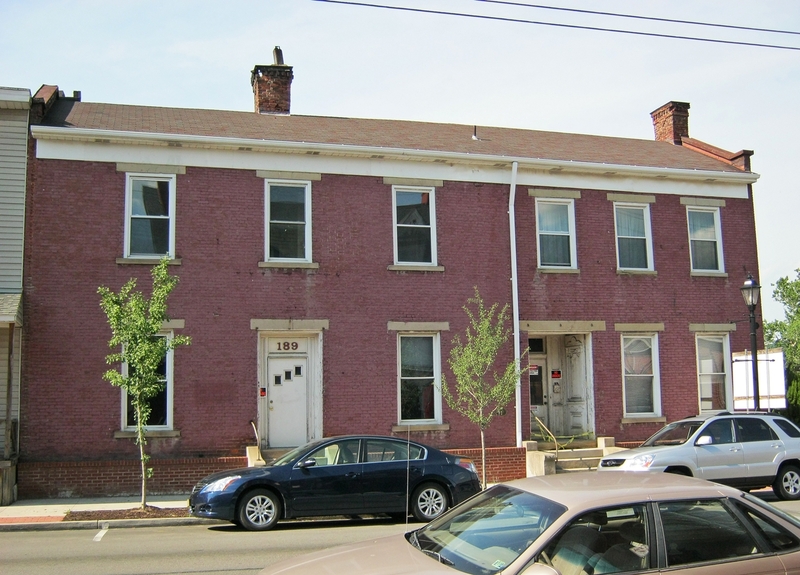 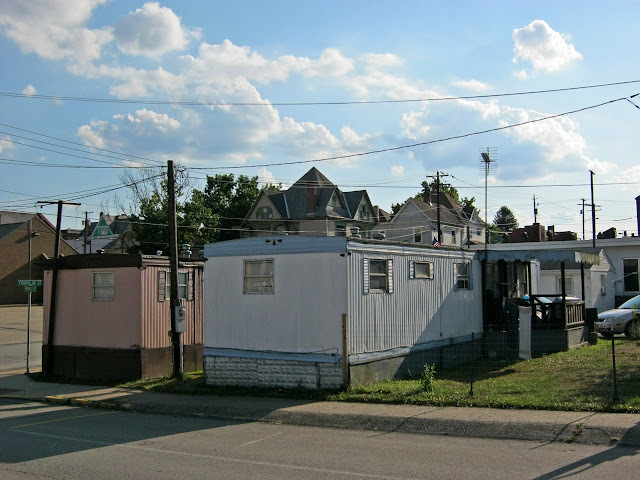 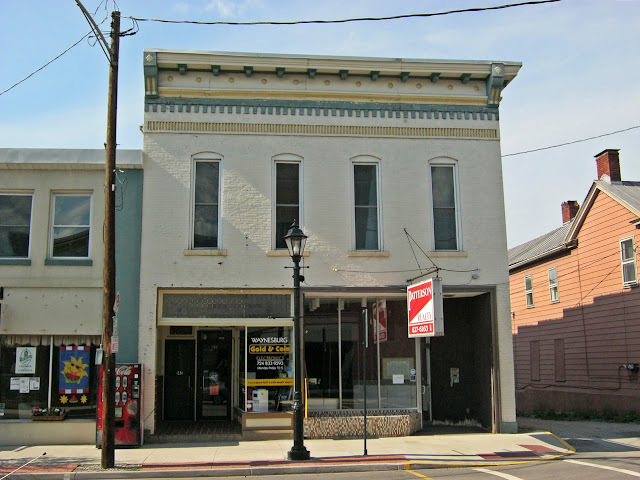 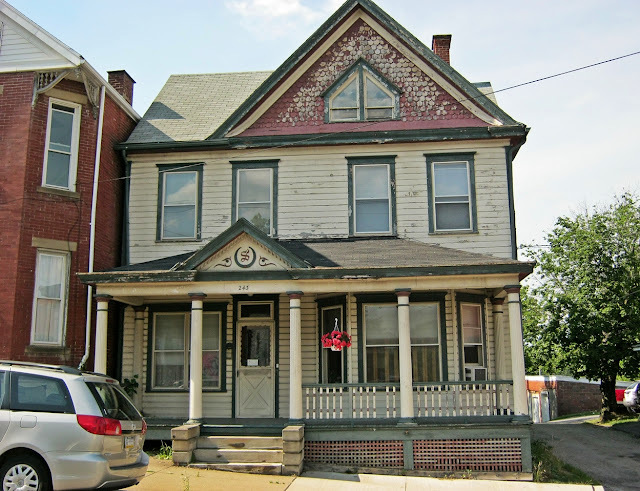 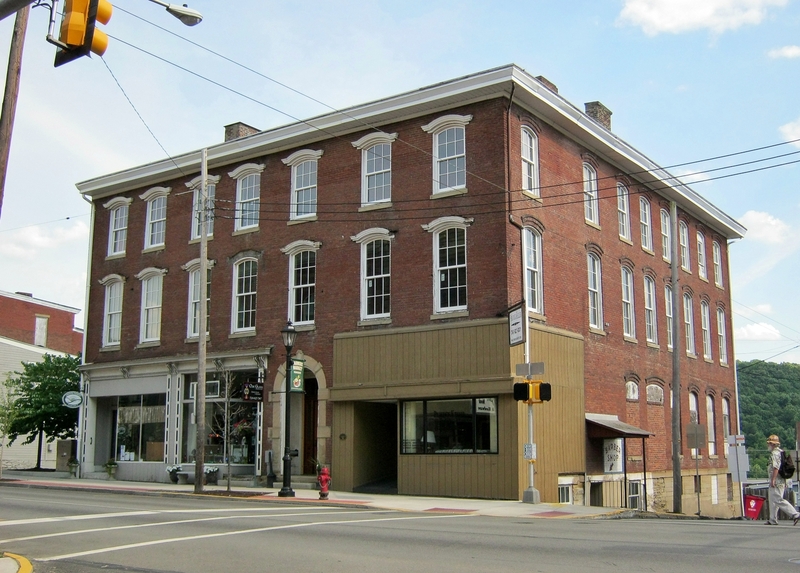 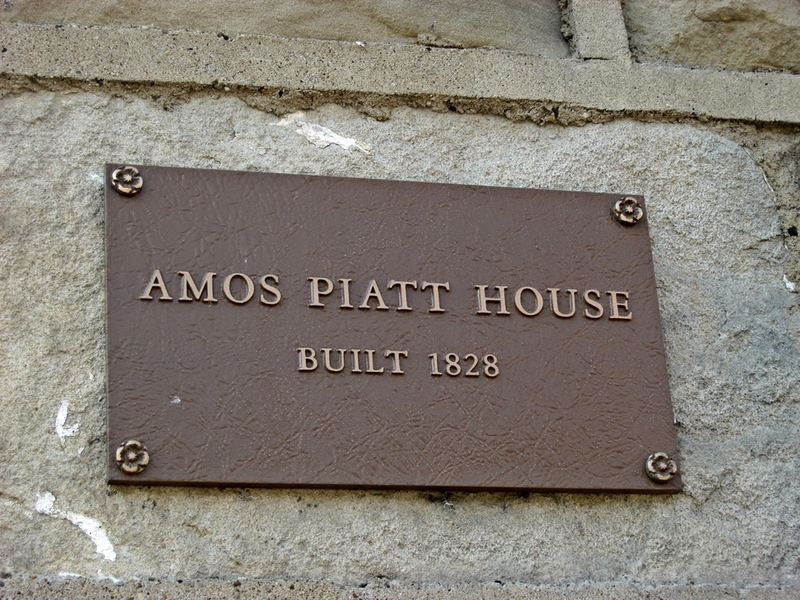 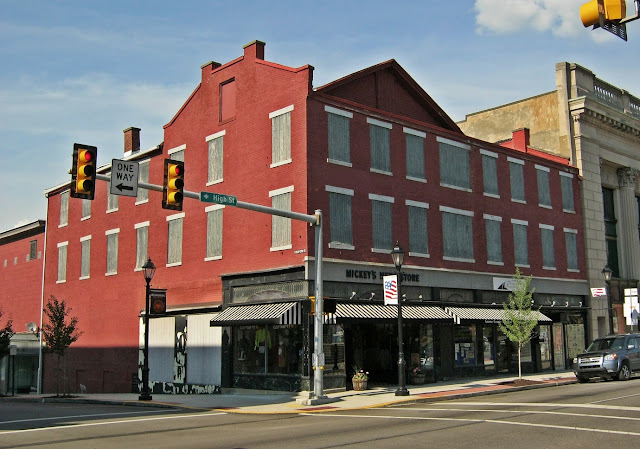 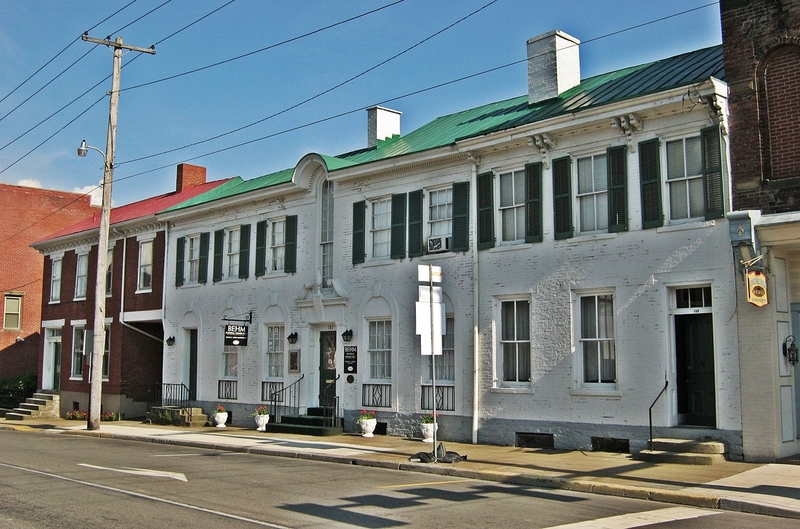 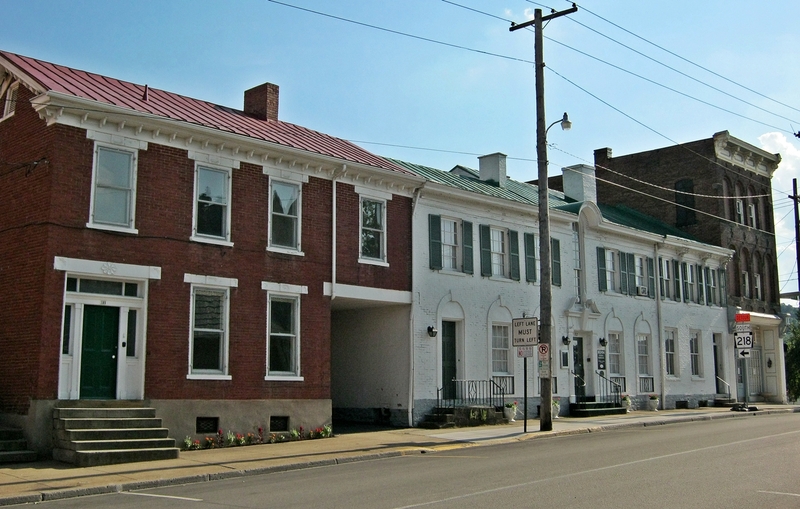 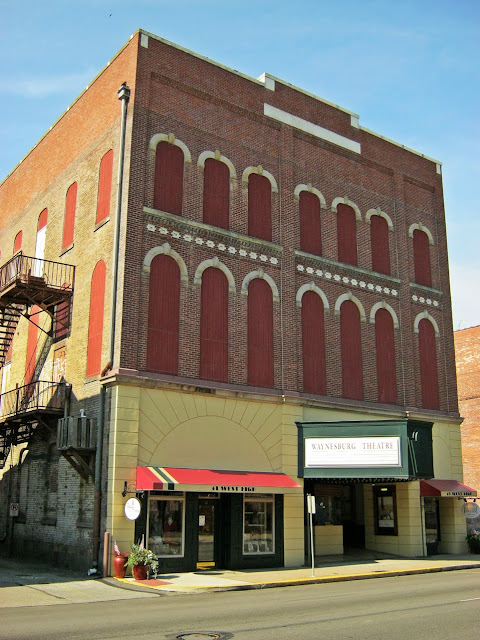 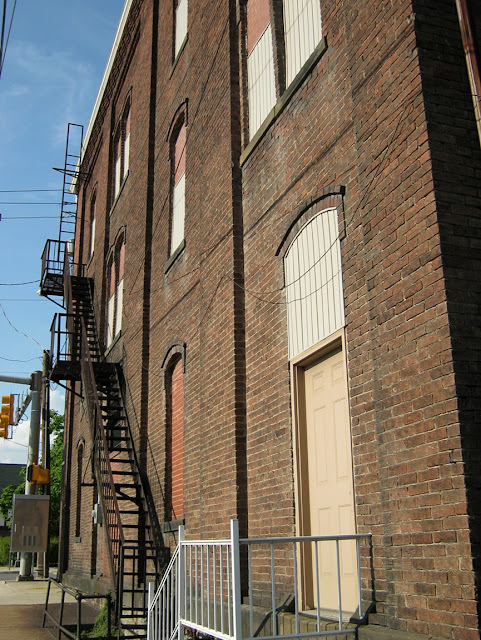 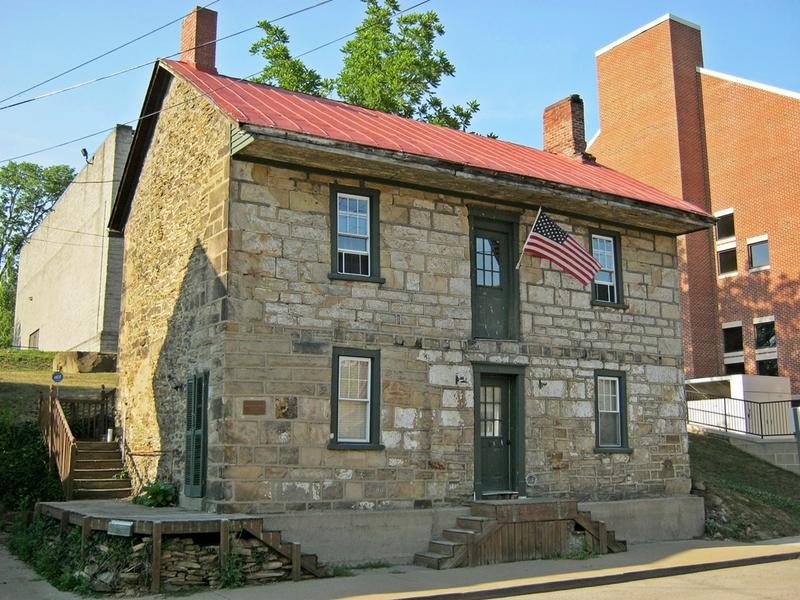 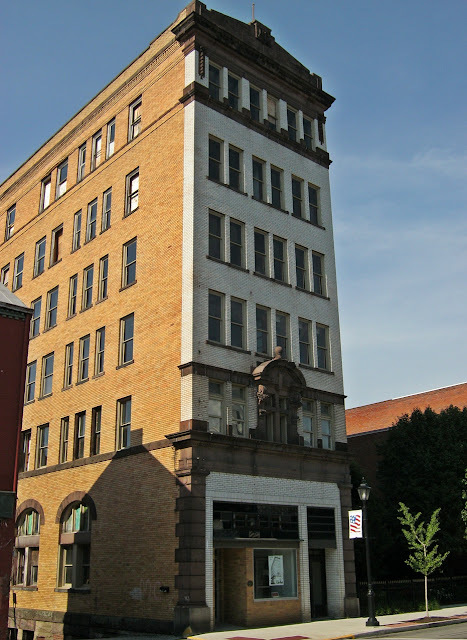 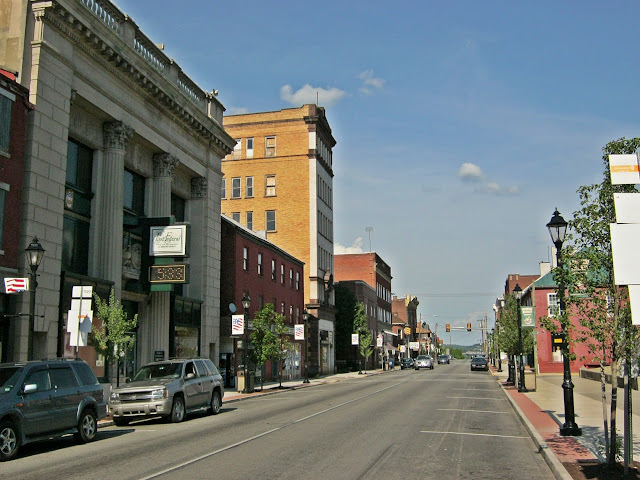 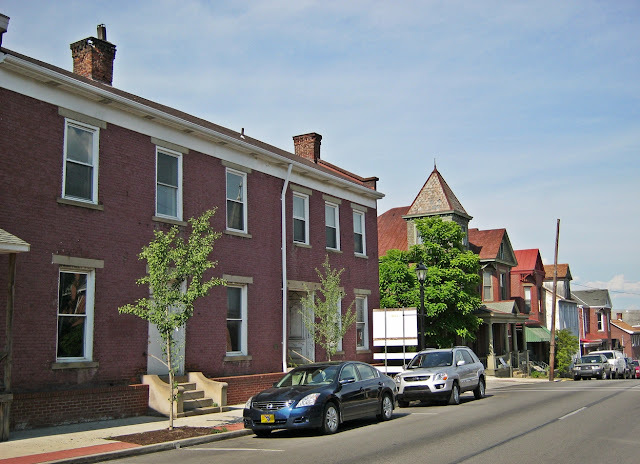 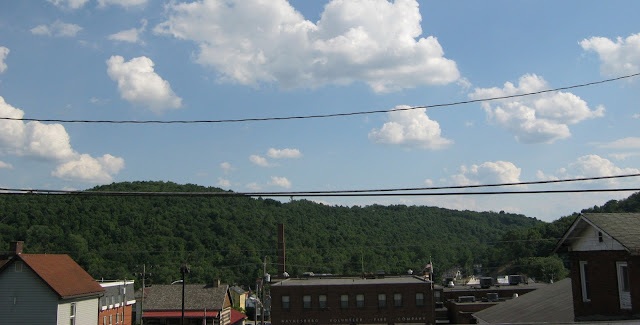 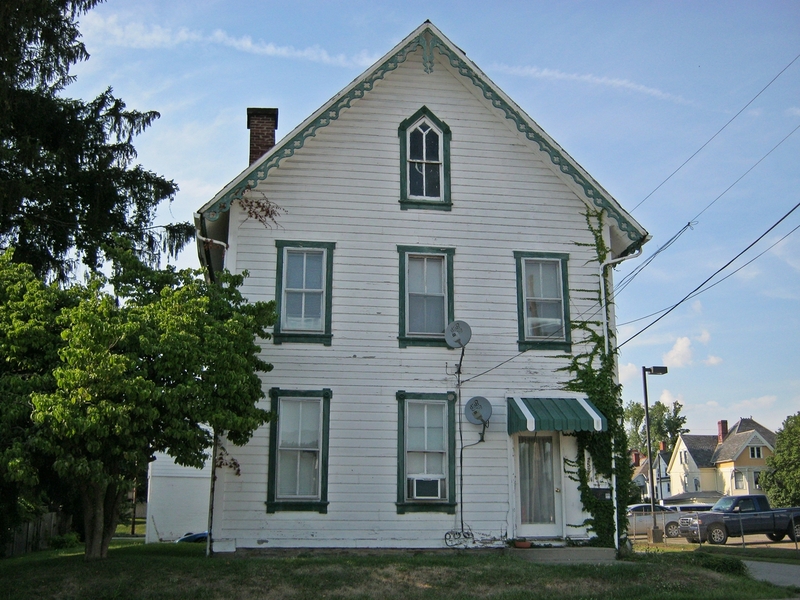 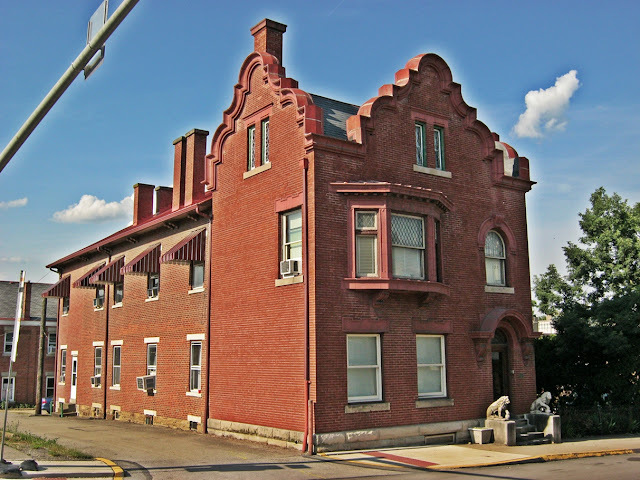 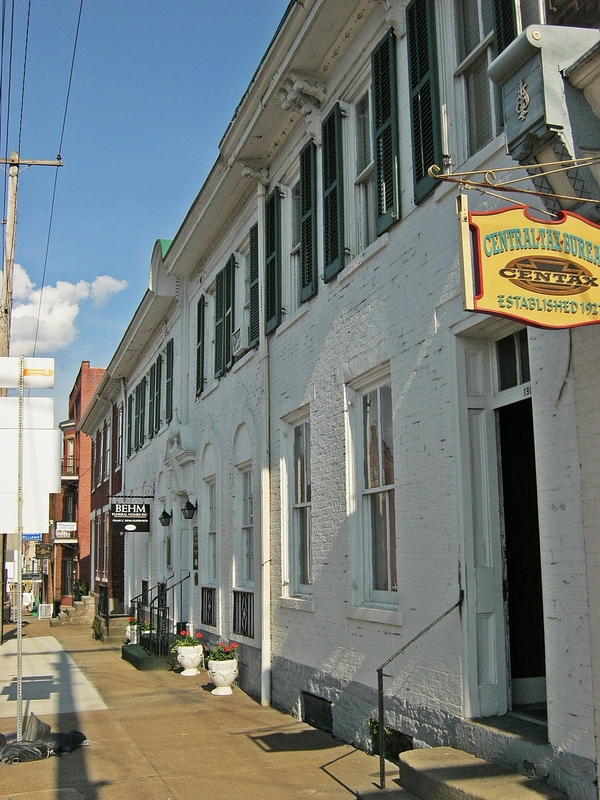 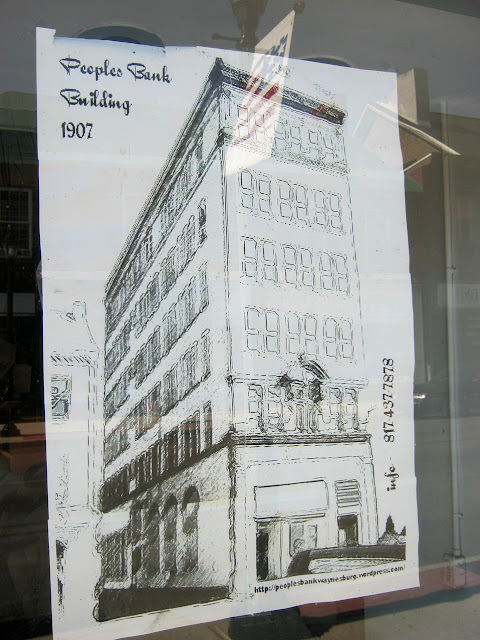 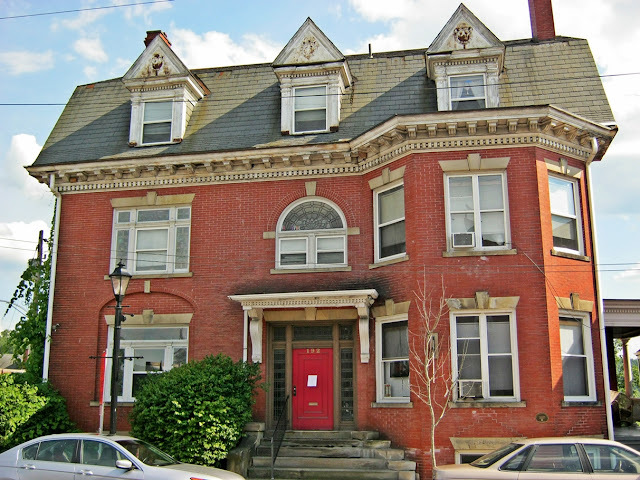 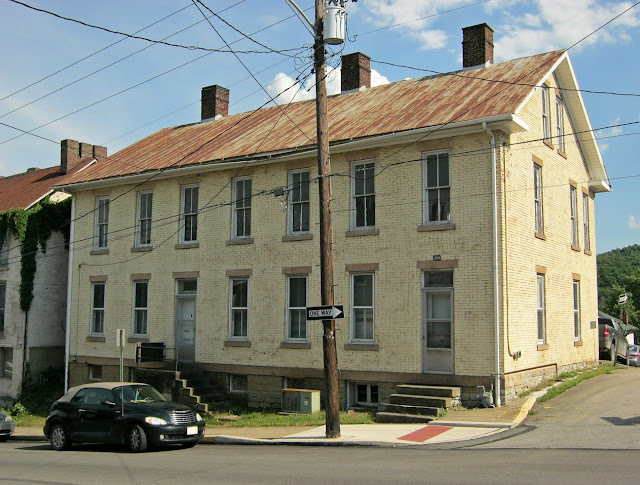 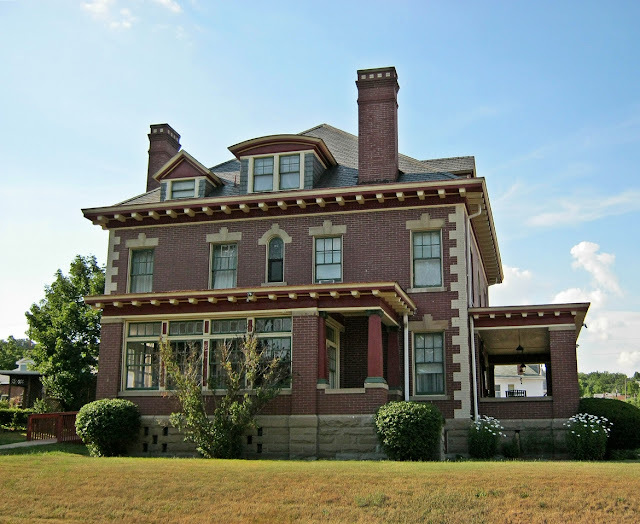 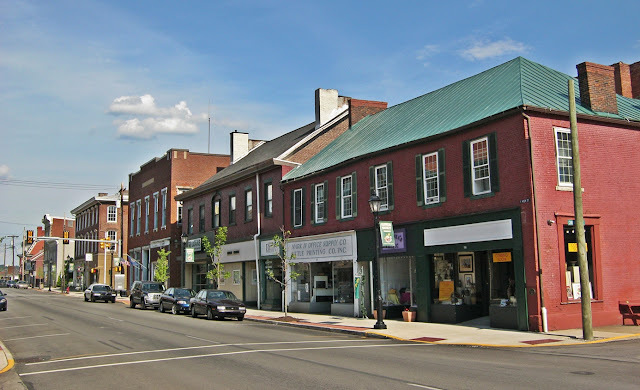 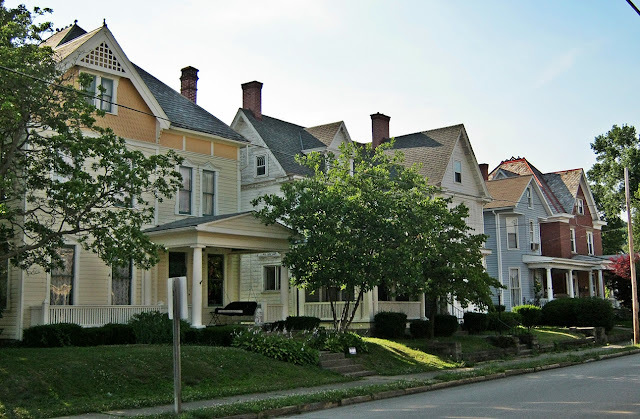 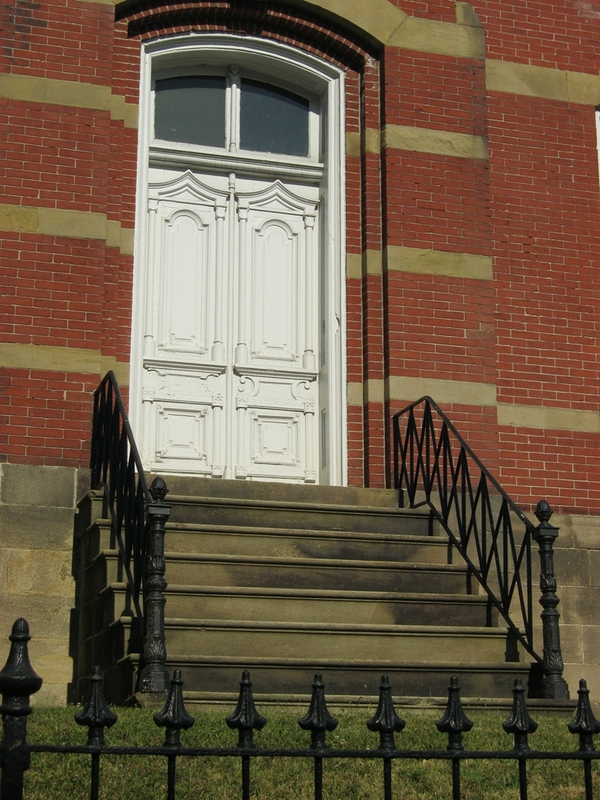 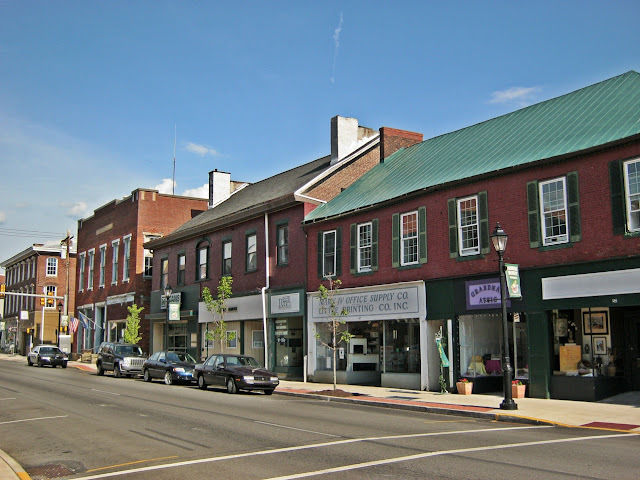 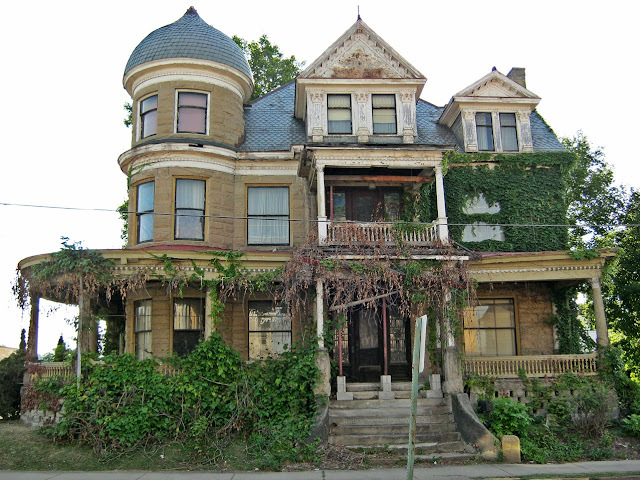 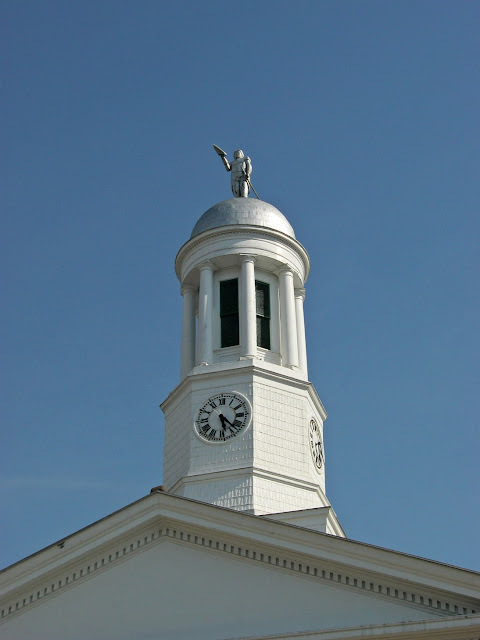 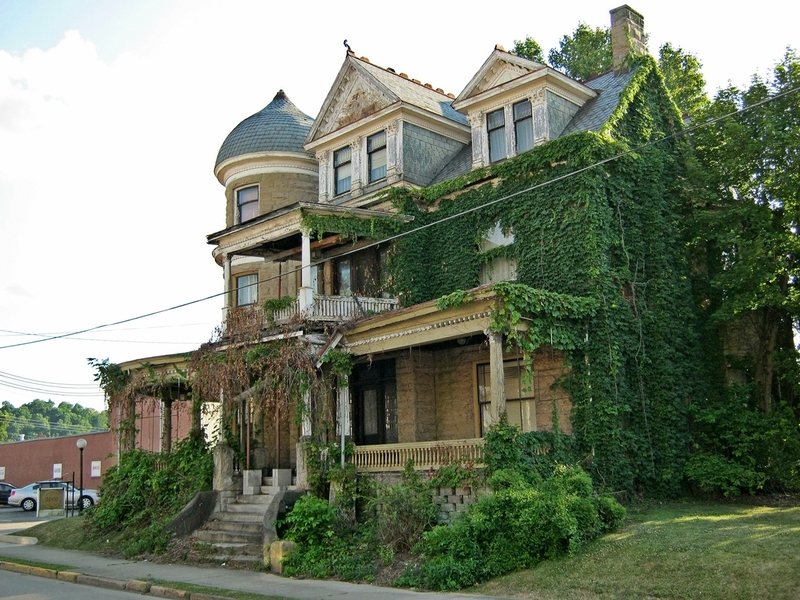 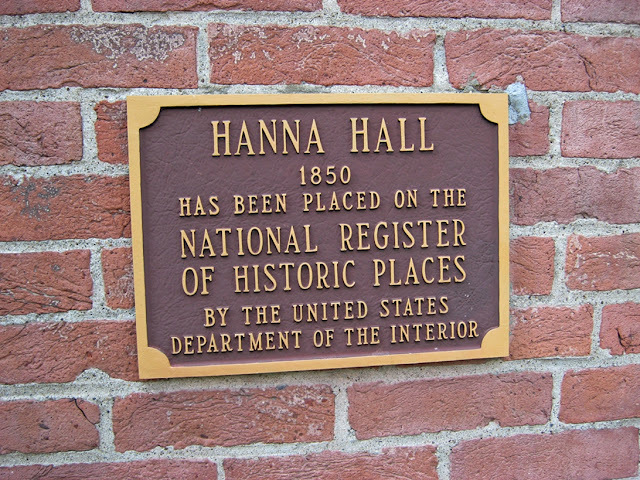 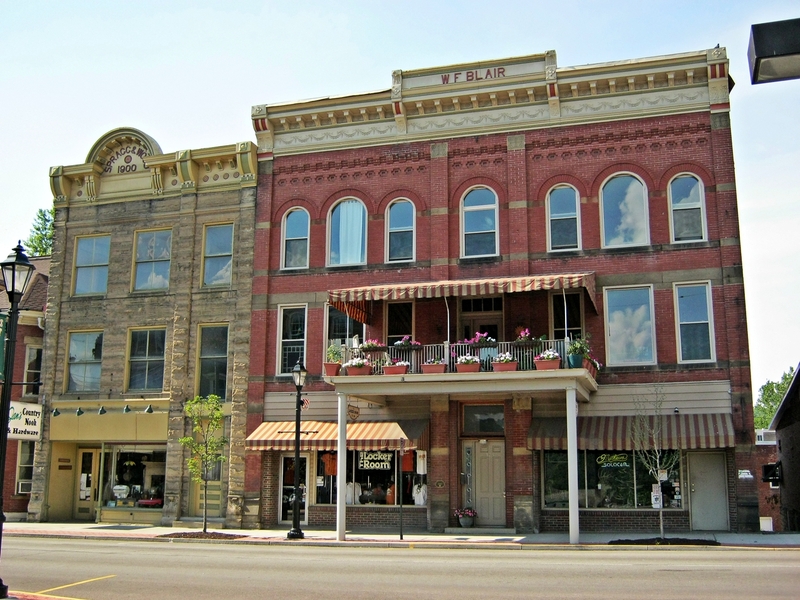 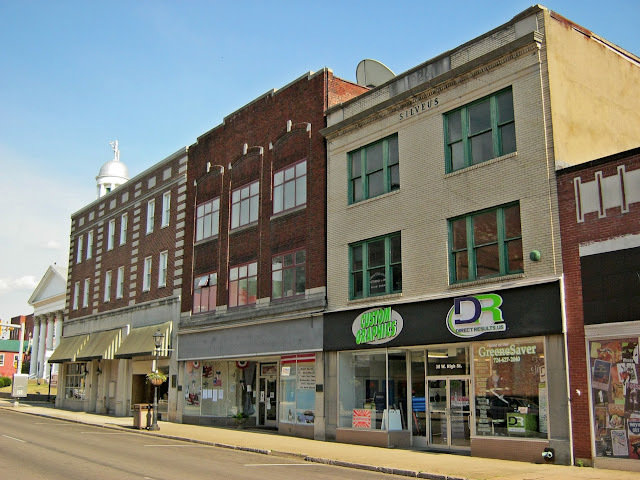 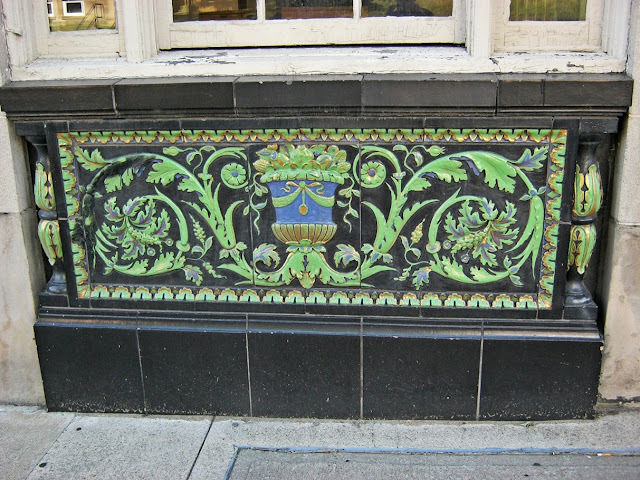 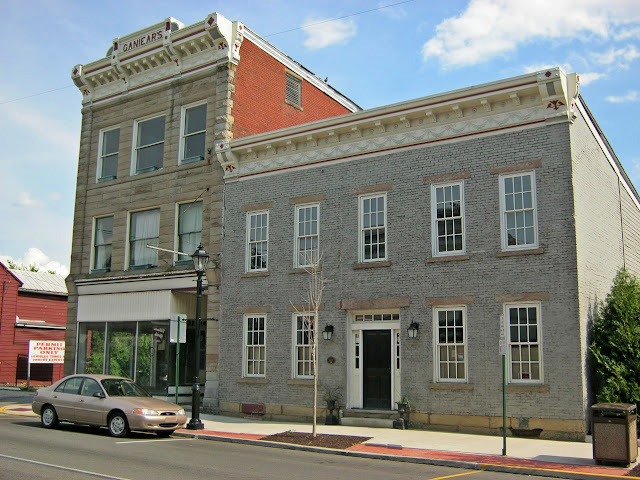 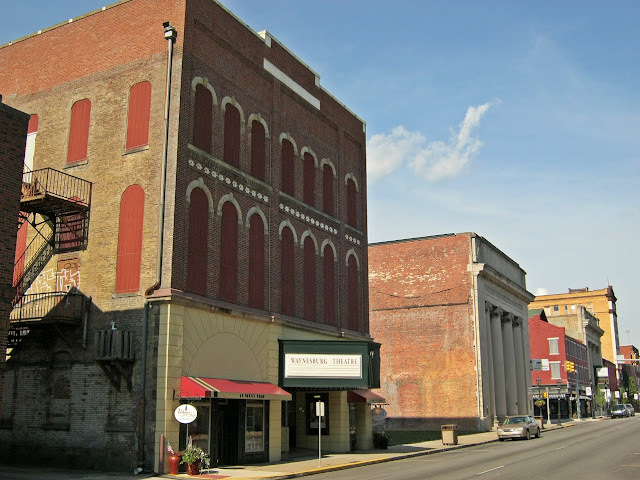 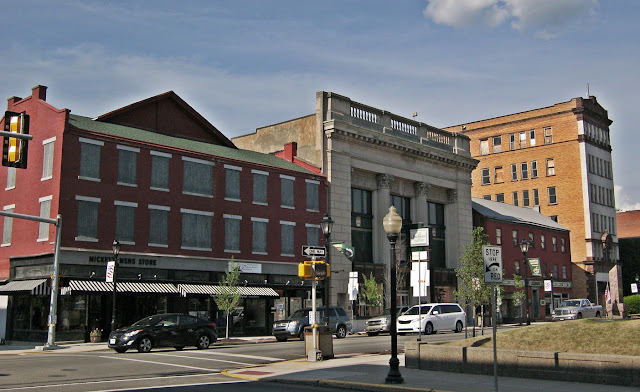 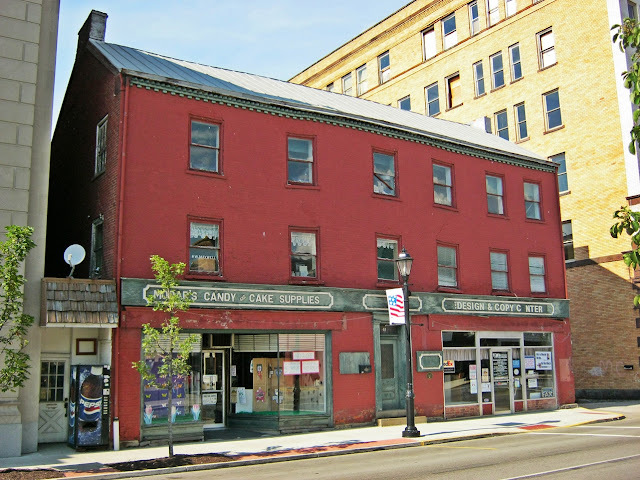 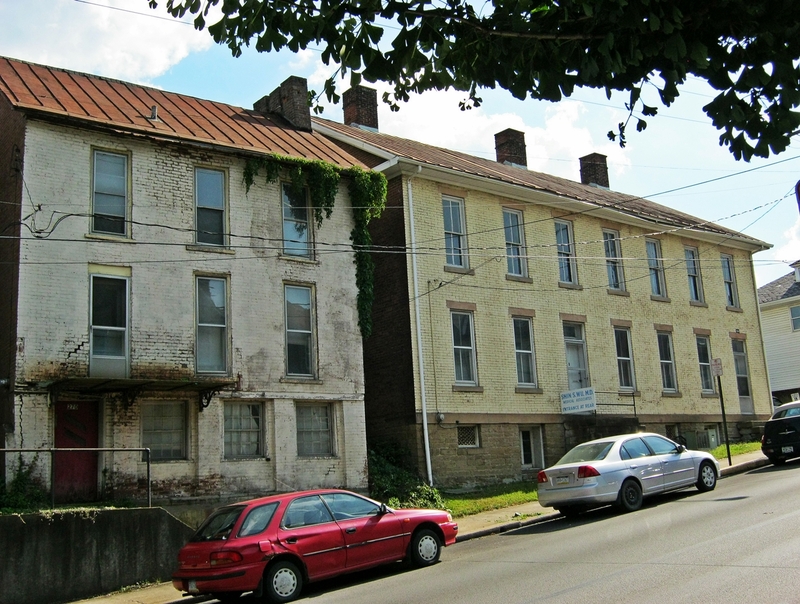 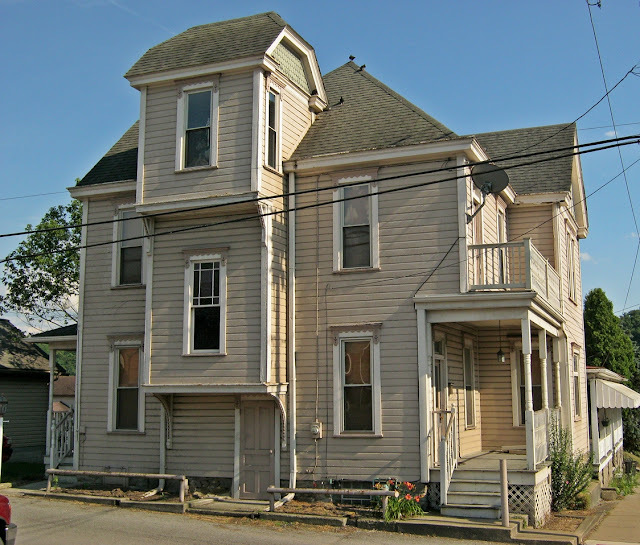 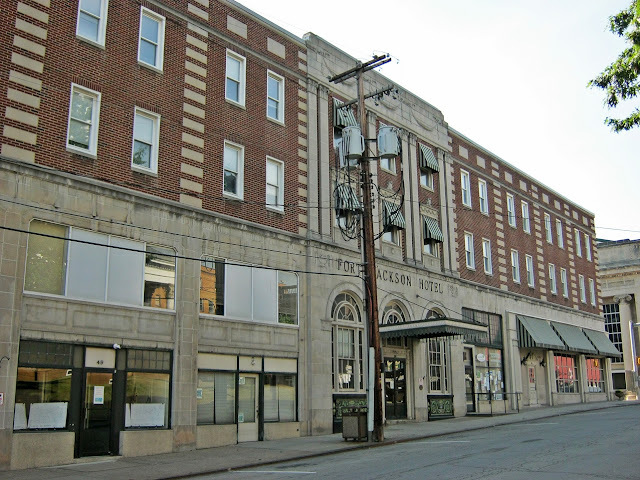 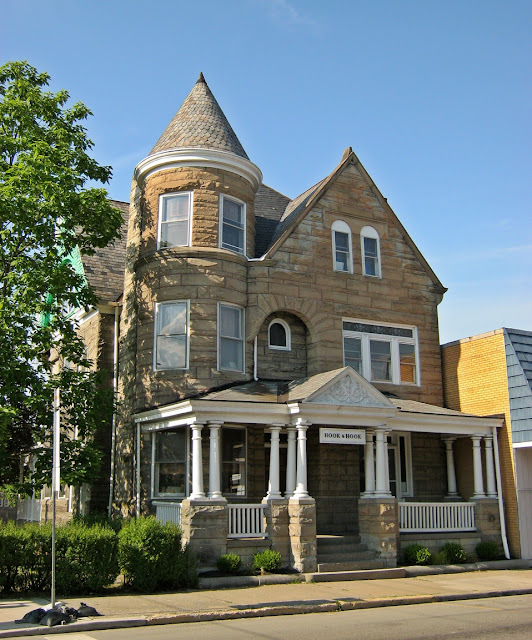 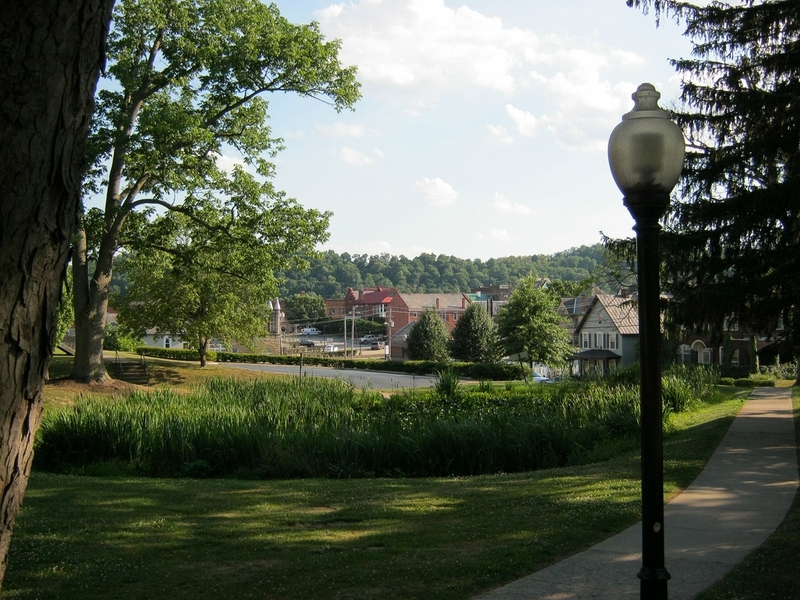 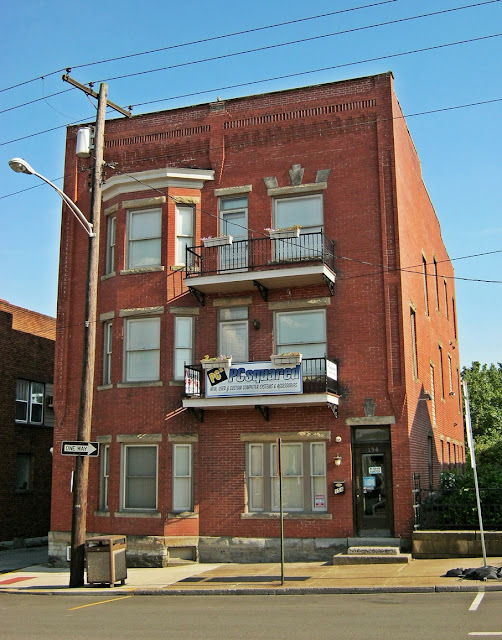 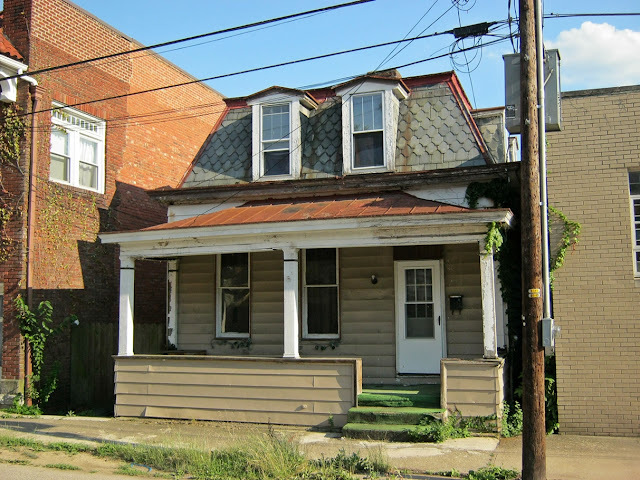 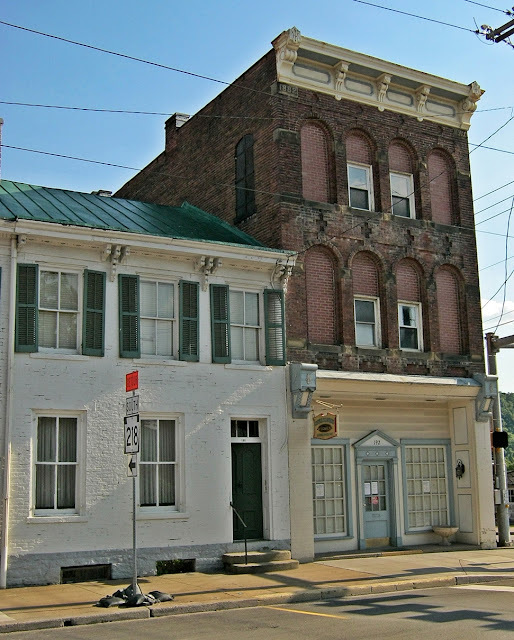 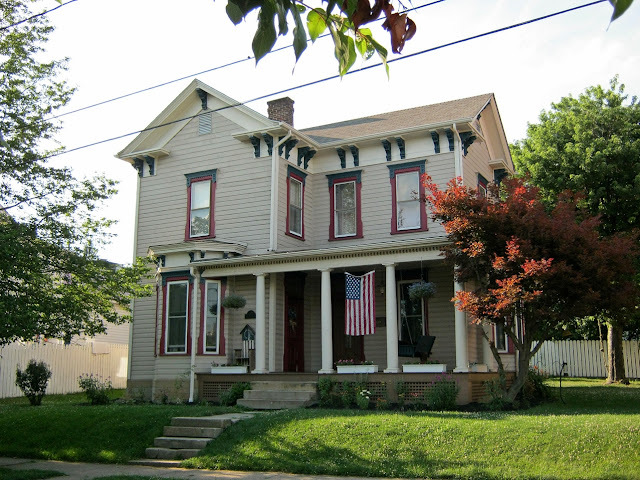 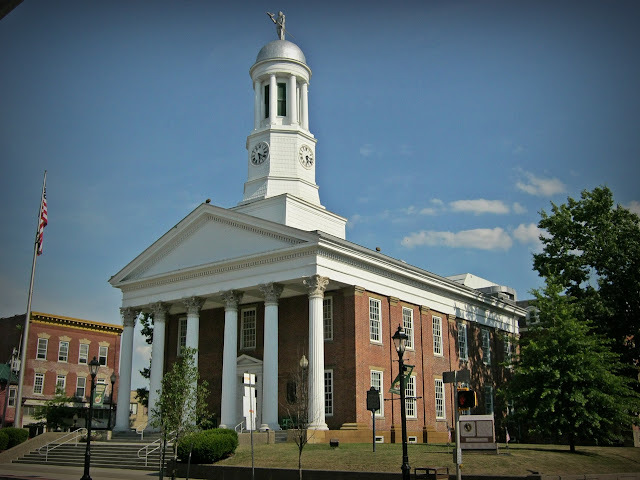 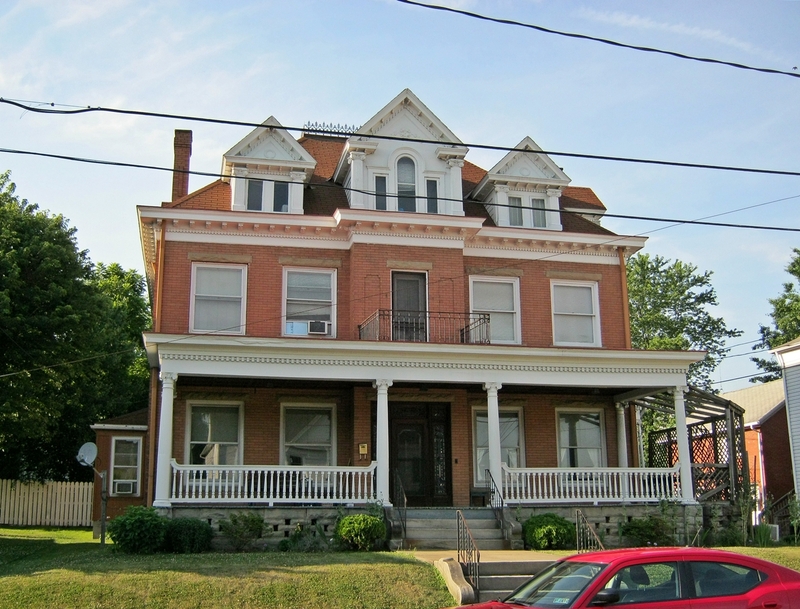 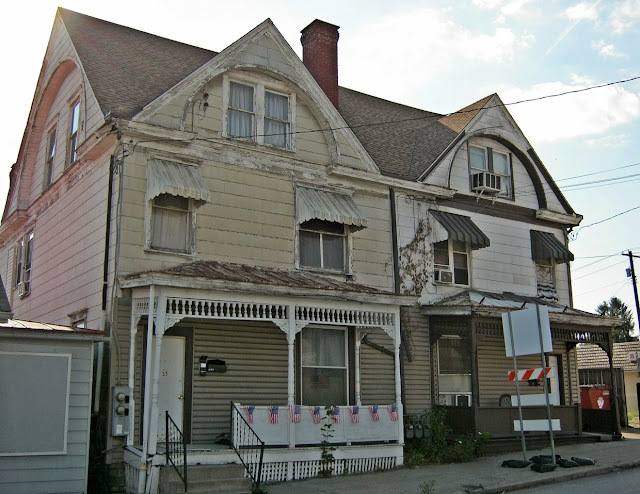 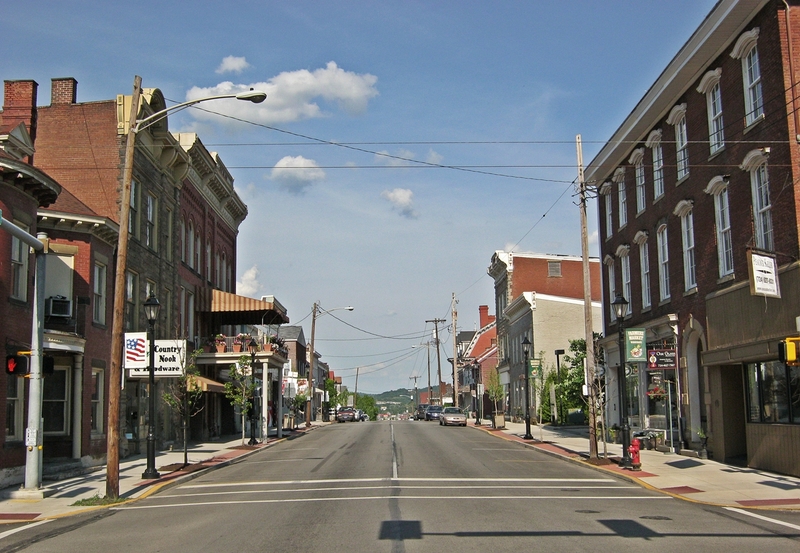 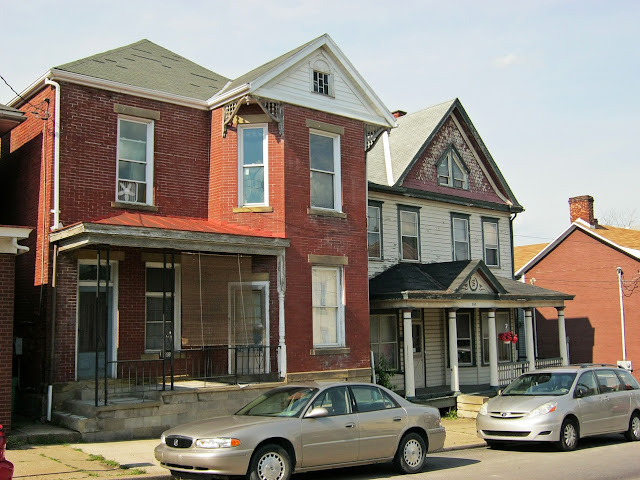 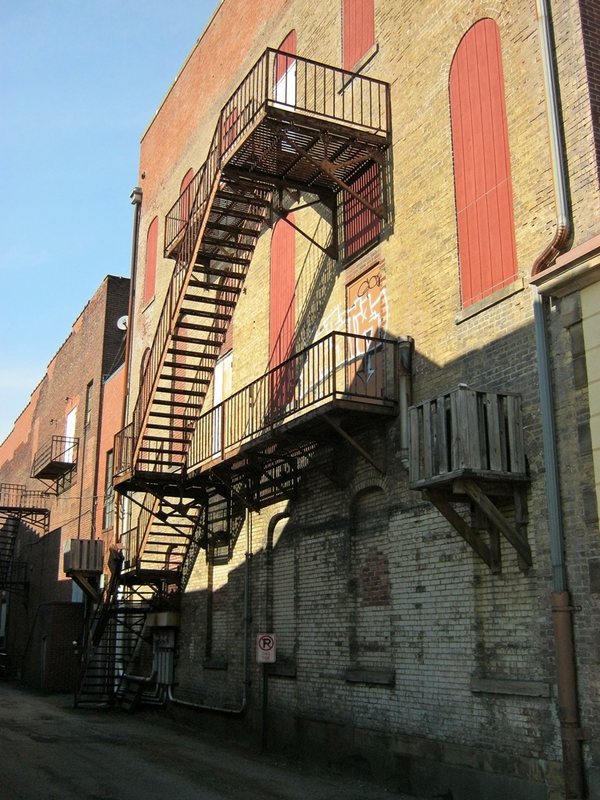 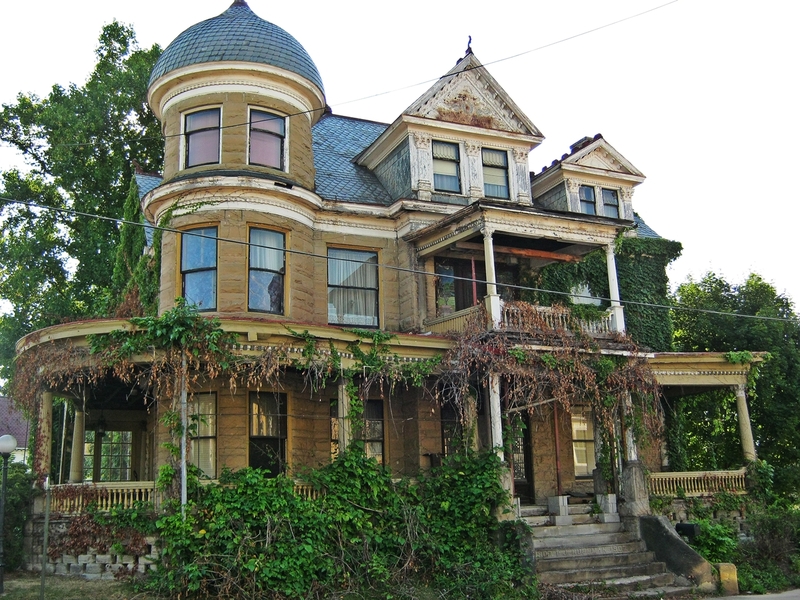 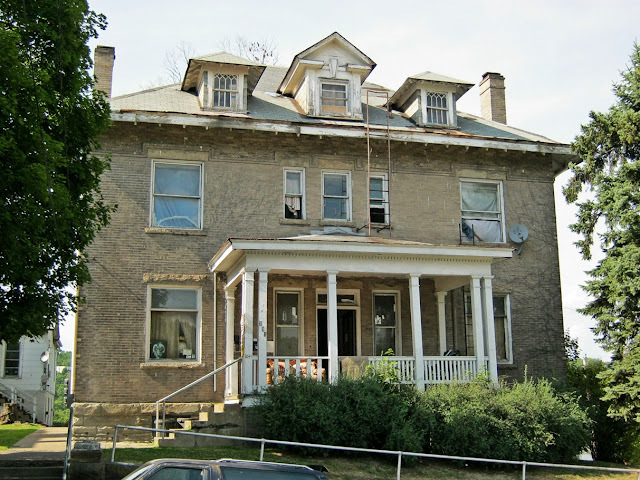 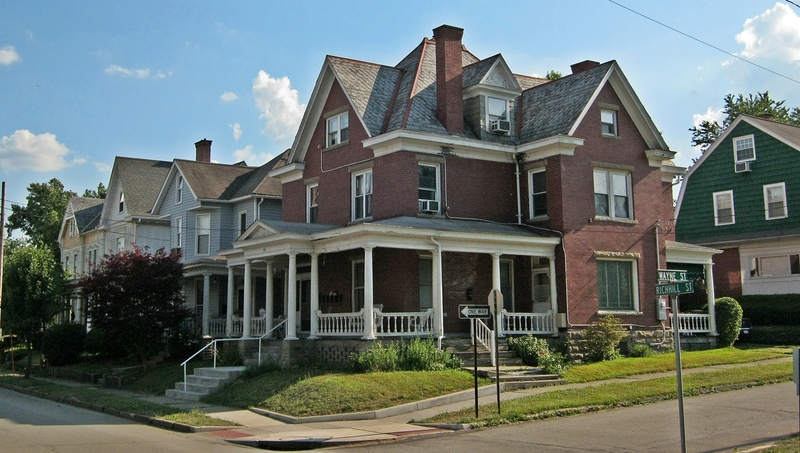 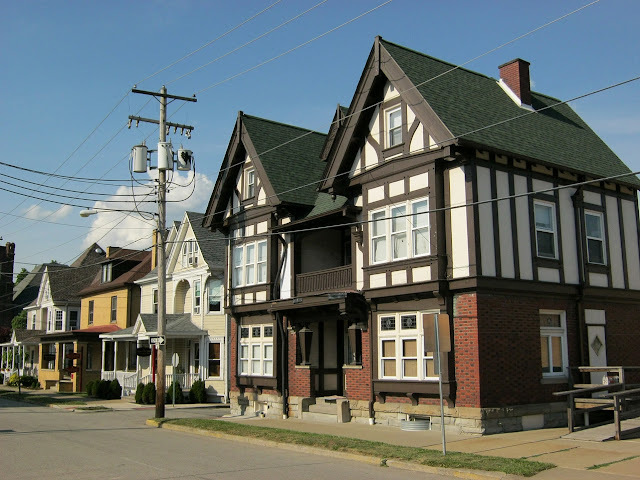 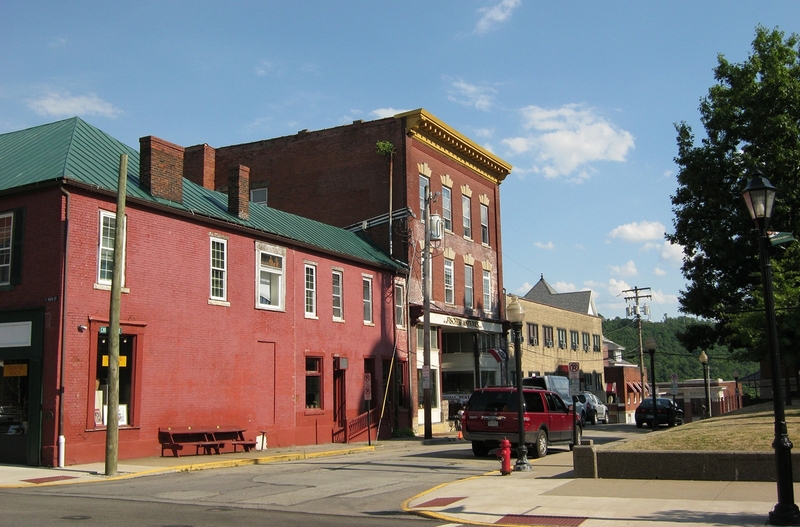 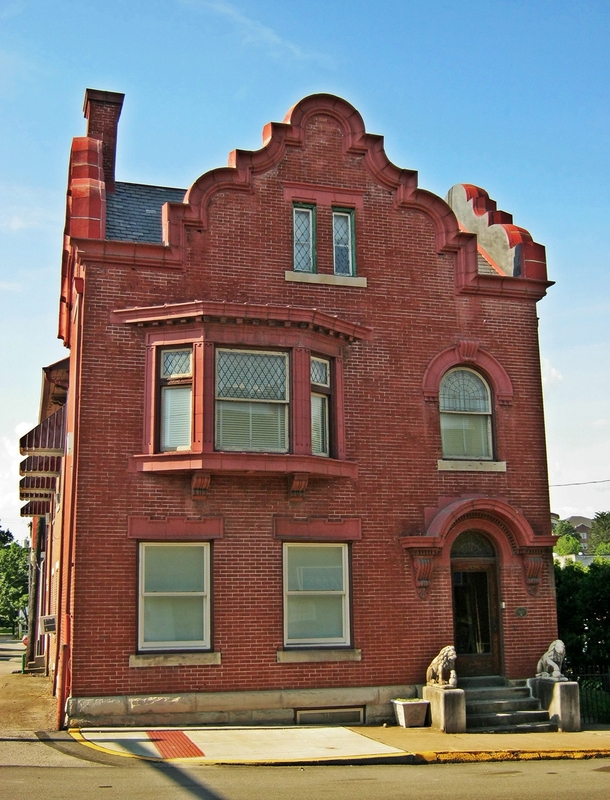 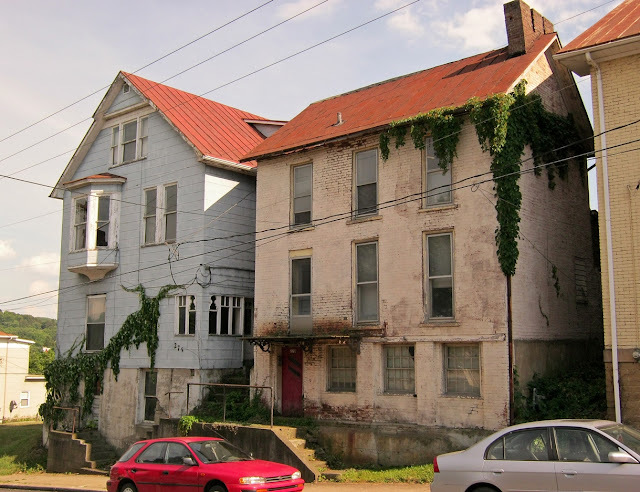 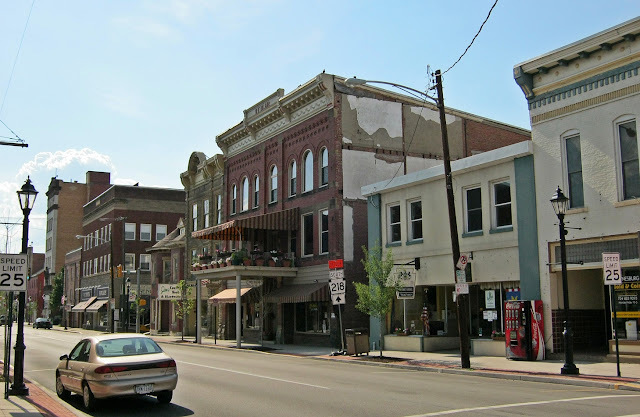 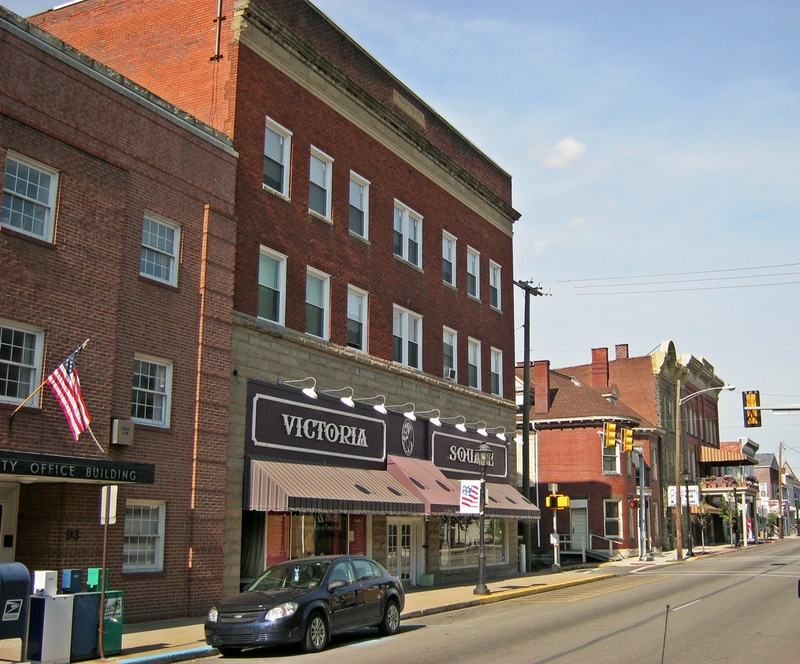 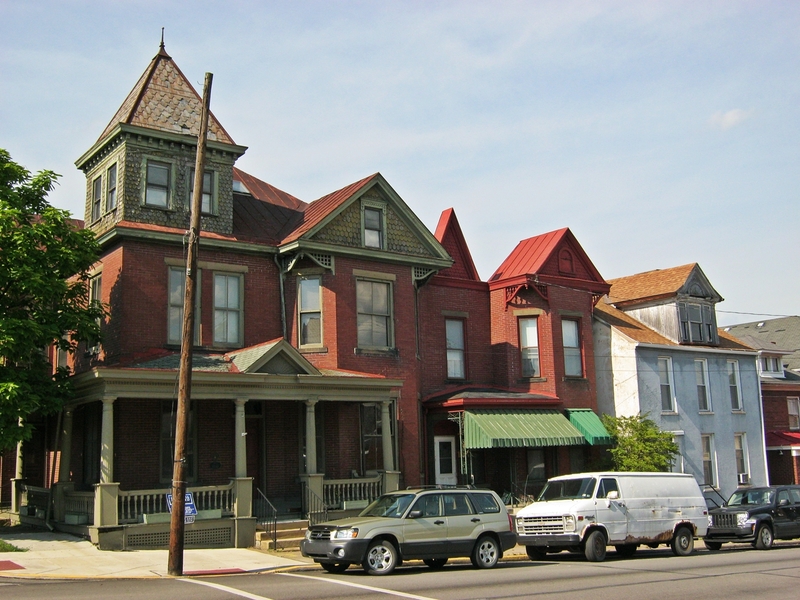 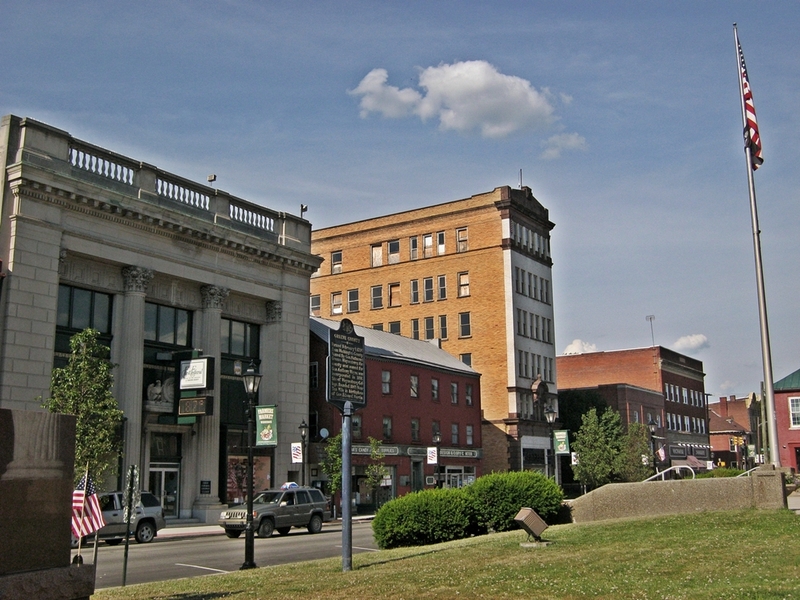 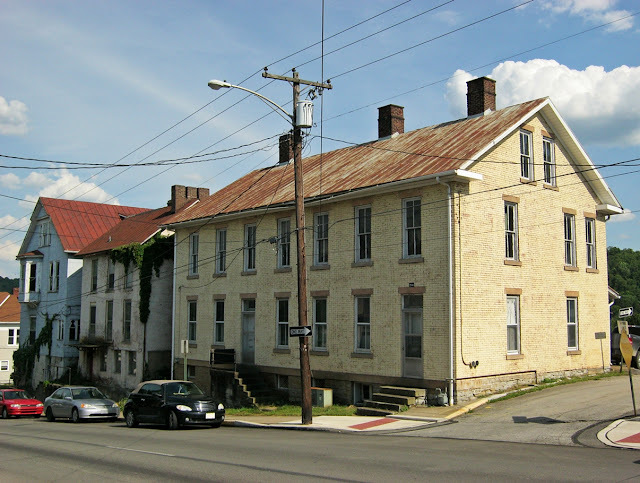 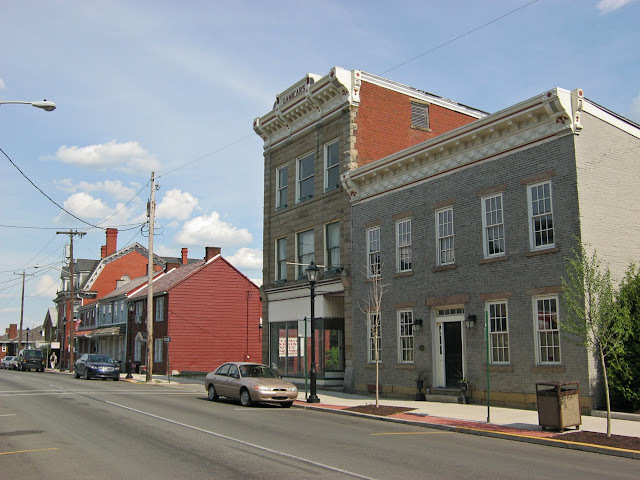 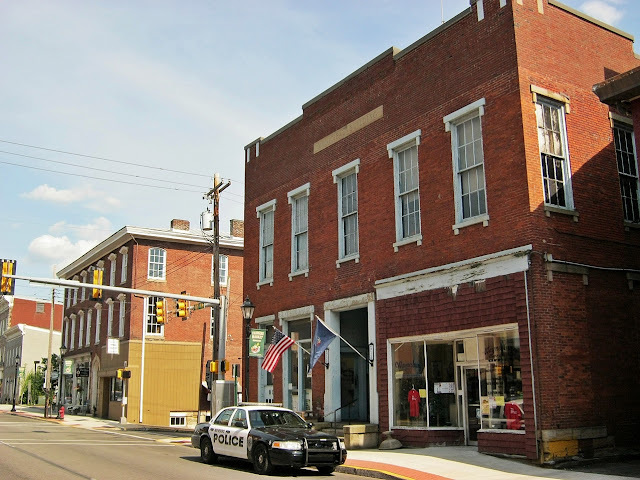 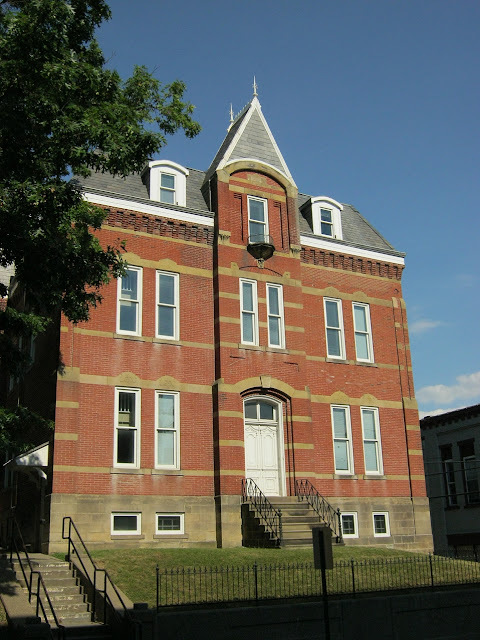 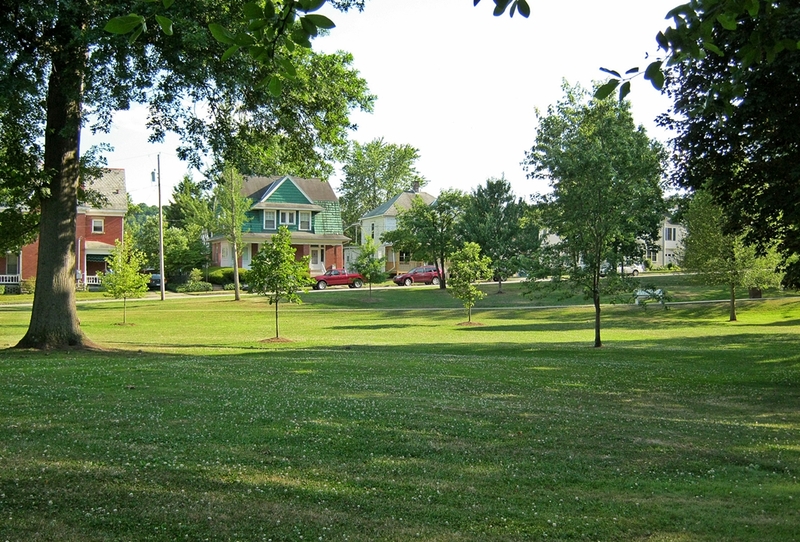 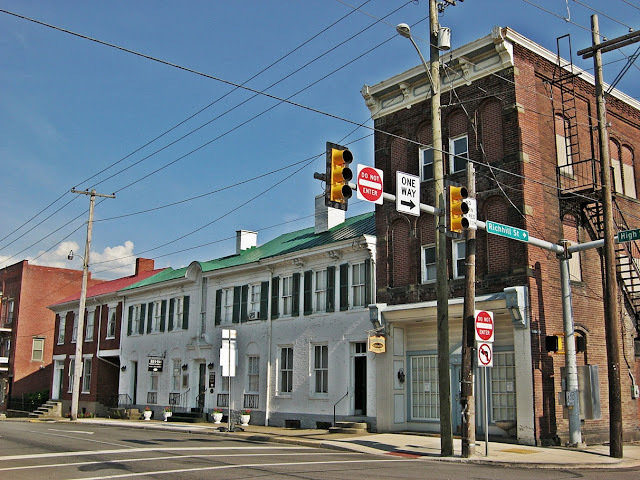 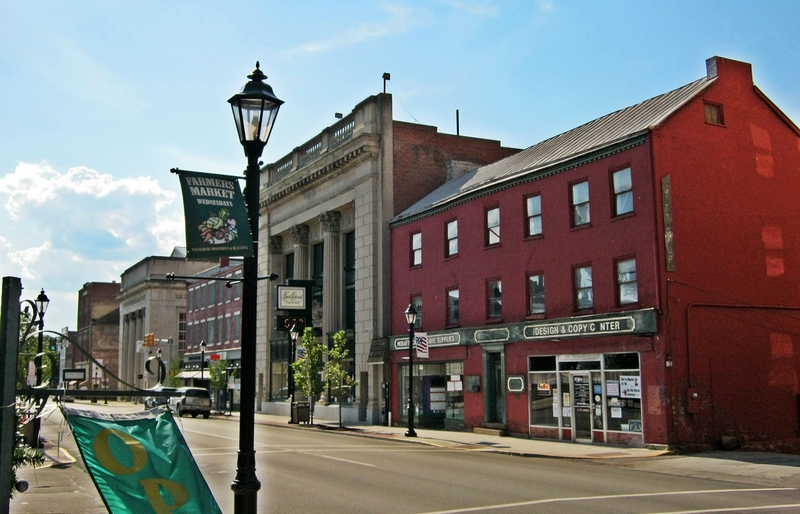 The built environment resembles some of the small towns in central and eastern Pennsylvania. There is a good collection of mid 19th century architecture here. 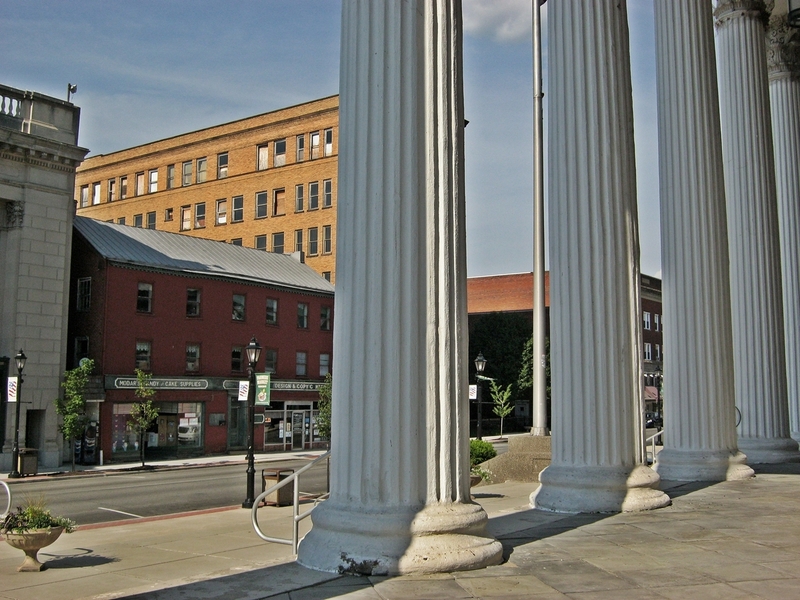 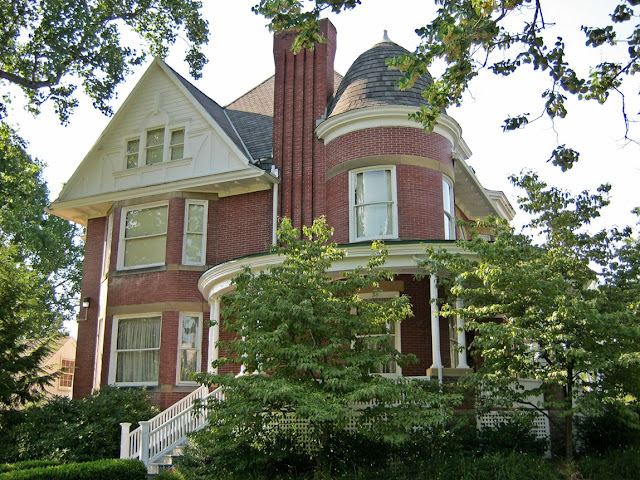 I've been accused of only photographing historic structures. Here is some modern architecture for you.